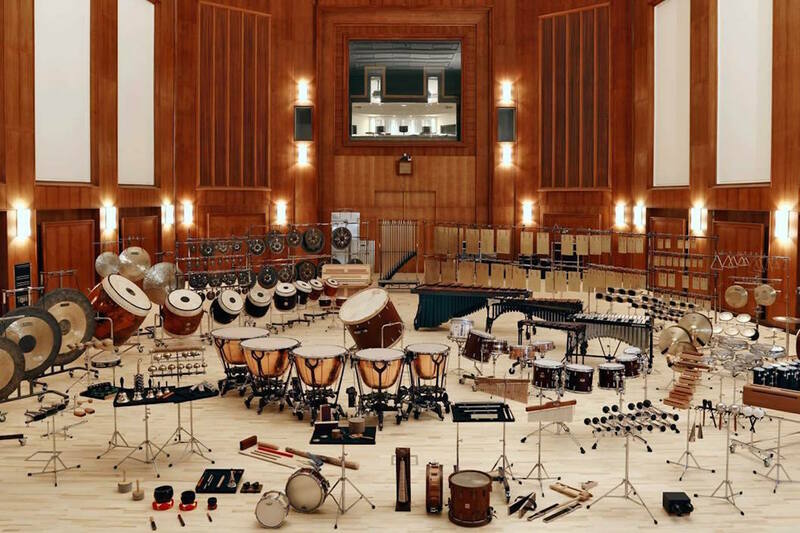 The Vienna Symphonic Library, a leading developer of orchestral sample libraries and music production software, turns a historical scoring stage into a unique recording facility that offers superior acoustics and state-of-the-art studio technology. 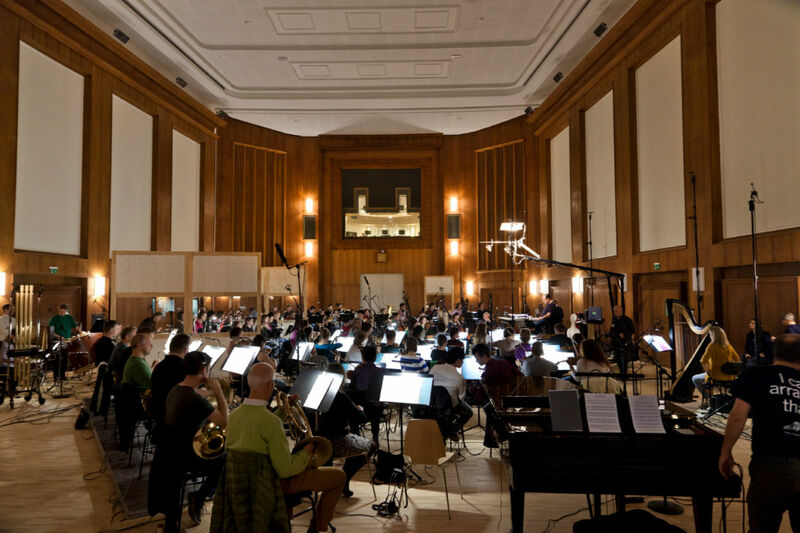 With its historical building and legendary recordings, Synchron Stage Vienna is equipped with the latest high-end analog and digital technology. 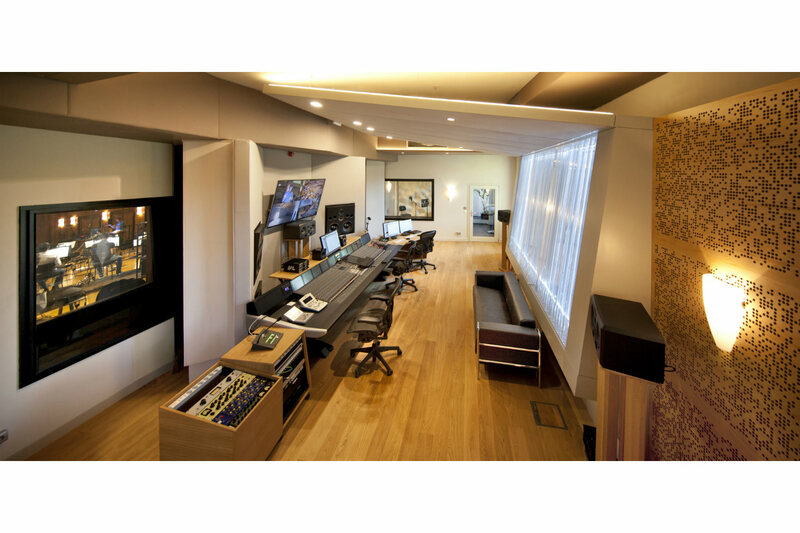 Control Room A features a Neumann KH310 Midfield system for Auro-3D immersive audio productions. 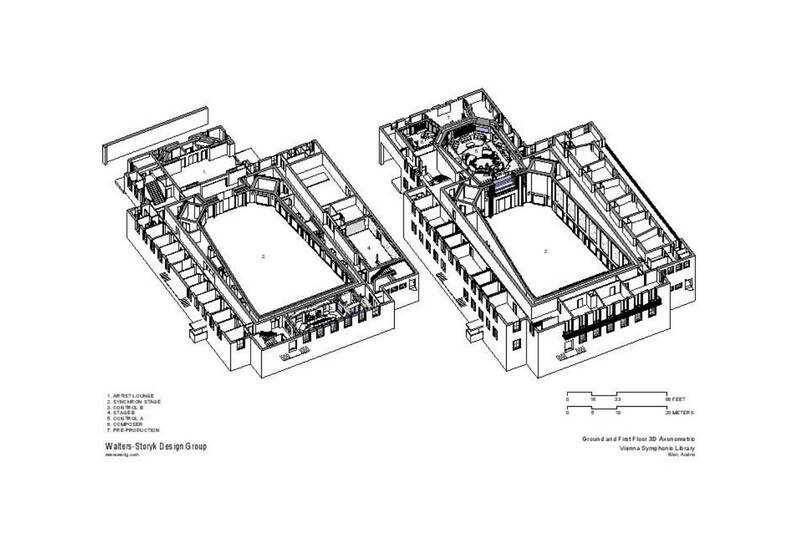 Initiated in 2012, the scope of the two-year+ assignment required WSDG’s wide-ranging facility planning services. 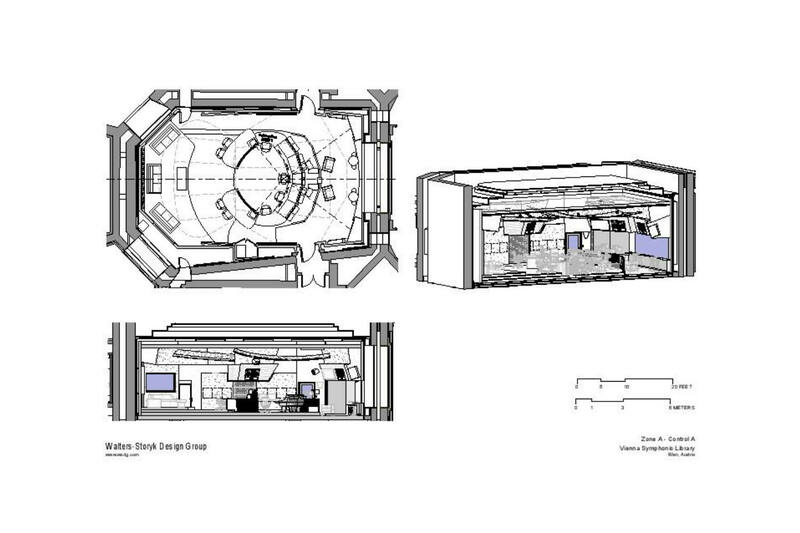 Beginning with documentation of the overall state of the property, we also covered room and structural acoustical measurements and schematic conceptual planning. 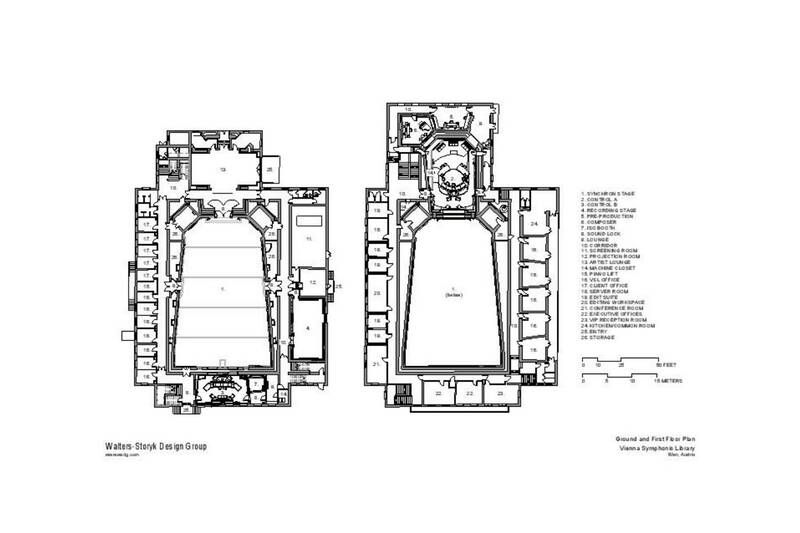 The Design Development Planning stage included interior design by U.S.–based company co-founder, Beth Walters. 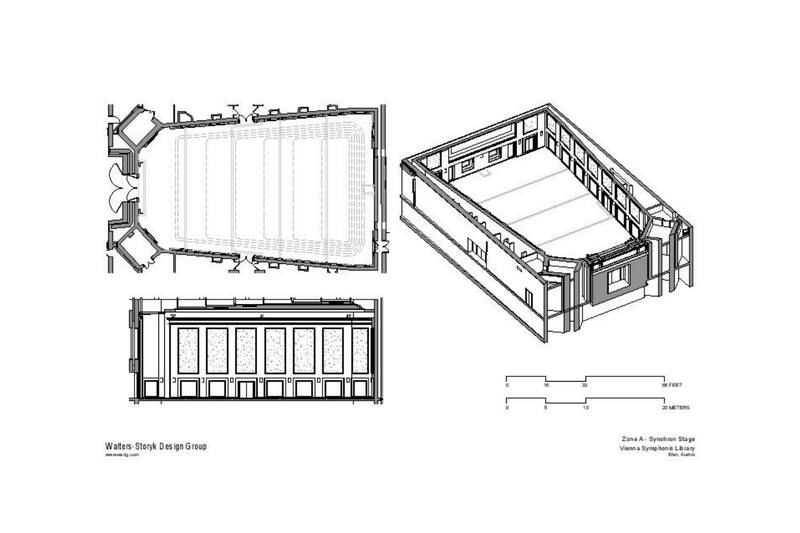 Construction Documentation was completed in collaboration with local architect, Schneider-Schumacher. 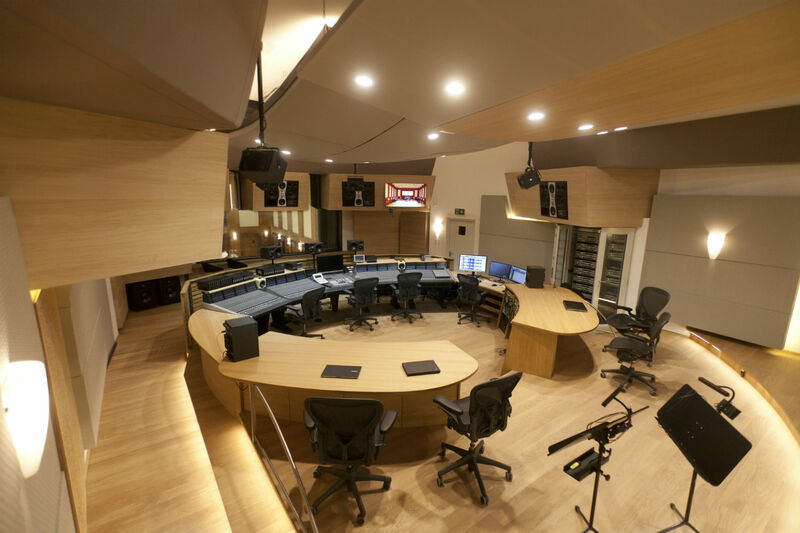 The scope of work comprised: The VSL Synchron Stage A Control Room and large Recording Hall; VSL Synchron Stage B CR and Live Room; and the Studio C Edit Room, and Preproduction Suite. 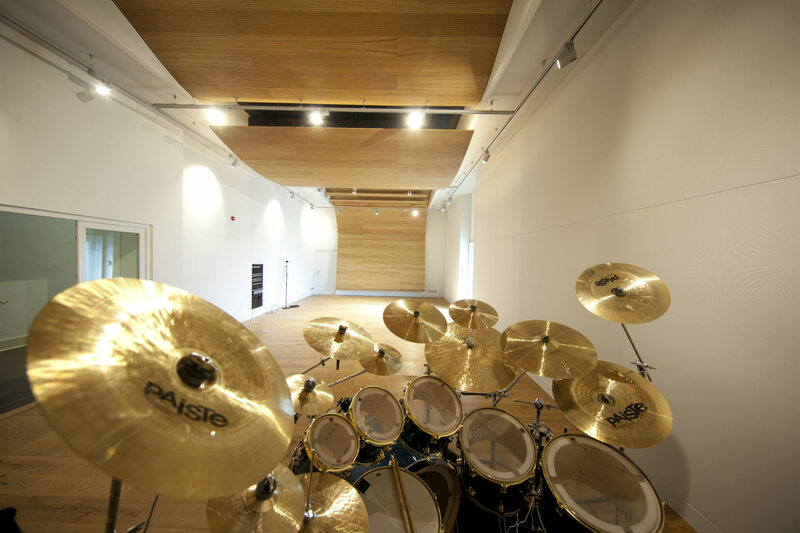 WSDG also performed the electroacoustical system calibration for the audio monitoring system. 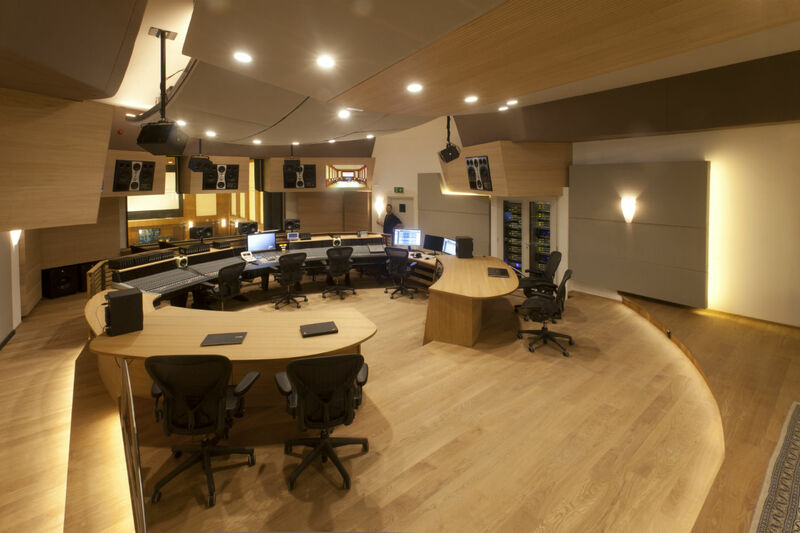 The VSL Synchron State is distinguished by uniquely future-proof technology, making it a superb recording facility for film music and other orchestral and choral works. 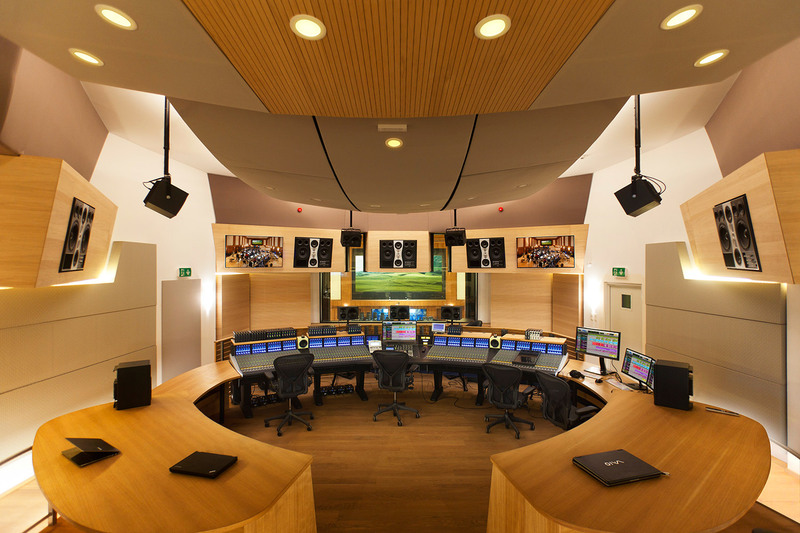 A large scale Dante Network with input and output interface connection points at all relevant locations, serves as the facility’s network backbone. 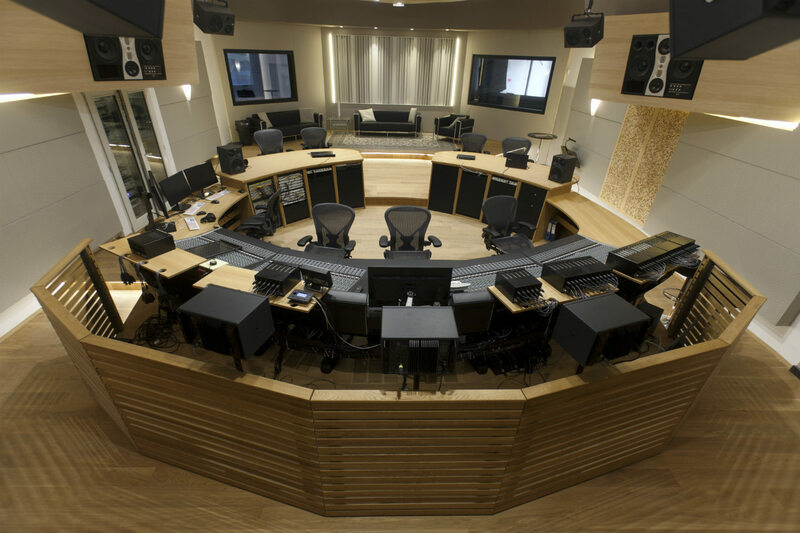 VSL is internationally recognized for its superbly engineered, detail-focused, flawlessly recorded, productions. 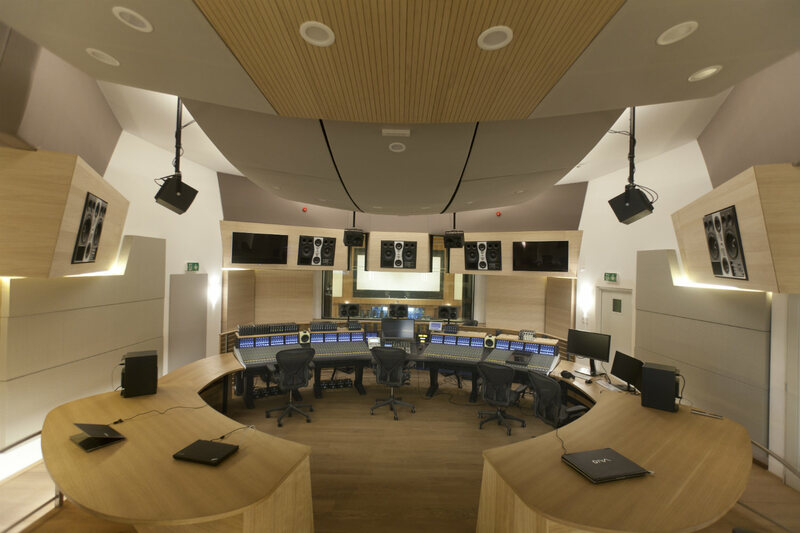 One of the largest recording studio complexes built in Europe in recent years, the VSL Synchron Stage building’s ‘listed,’ status meant complying with the Vienna Preservation Committee’s requirements. 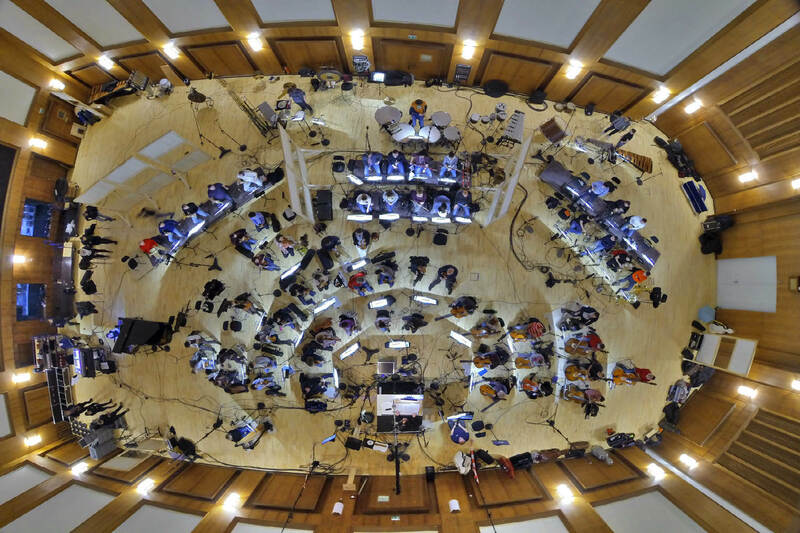 The large VSL Synchron Stage had been previously adapted to accommodate TV/Theatre rather than orchestra recording. Remodeling that space was a primary concern. 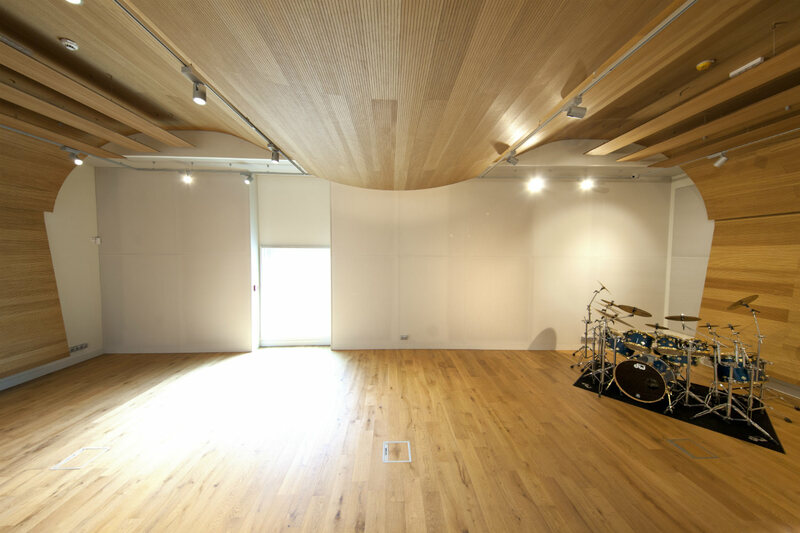 WSDG engaged original design elements to achieve a world-class acoustical environment by adding specially tuned Microperforated Fabric at the sidewalls, and also built in a Concert Hall grade floor. 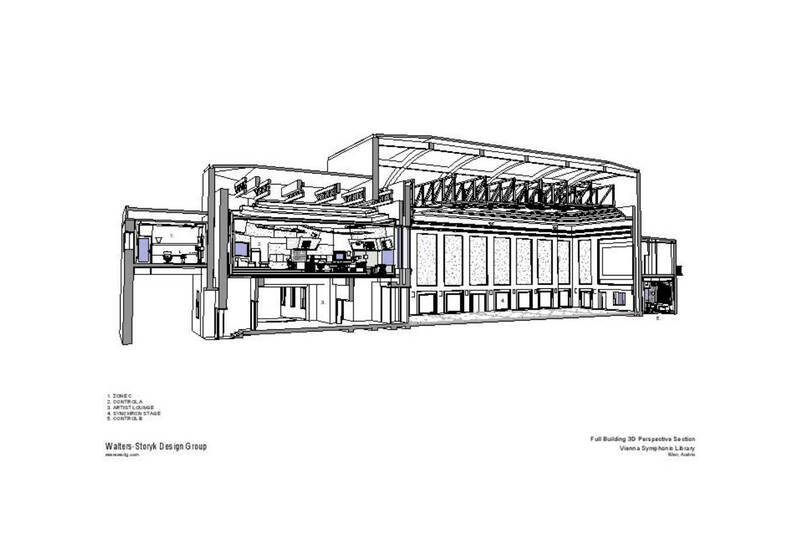 The B Stage and Control Room will be completed in early 2016. 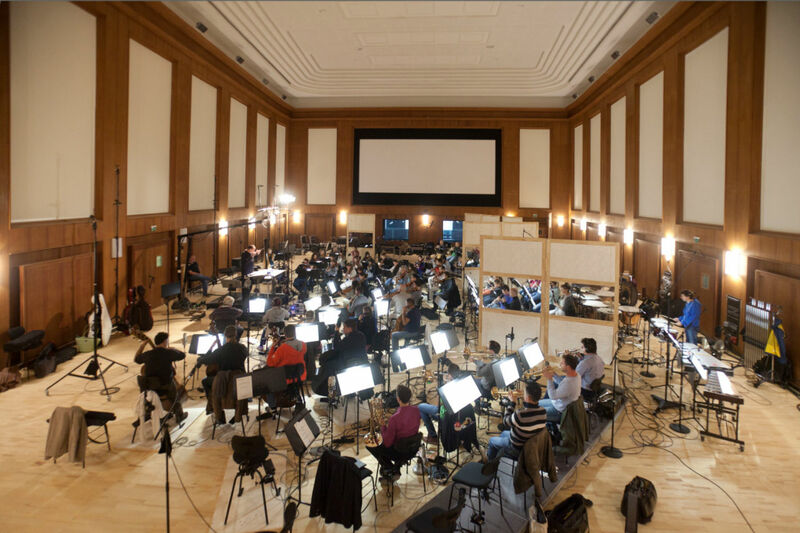 Other amenities will include a Producer’s Lounge, a Composer’s Lounge, a Pre-Production Lounge, and several guest offices. Read Mix Magazine Cover – May Issue Article!